As you age, your healthcare needs may change. You may notice that your needs have changed over the years and that’s totally normal.  The staff at Marimn Health can help you coordinate and set up medication for you and we can arrange for transportation to and from medical appointments if you need assistance getting around. Our nursing staff is available to complete home visits on a regular basis, and we can provide physical, safety, social, and emotional assessments in the home. Our foot care nurses are also available to help you care for your feet. As you age, the circulation in your feet worsens, and dry and cracked skin can lead to pain and infection. Let us help you take care of your feet. Call 208.686.1767 to schedule your appointment today.